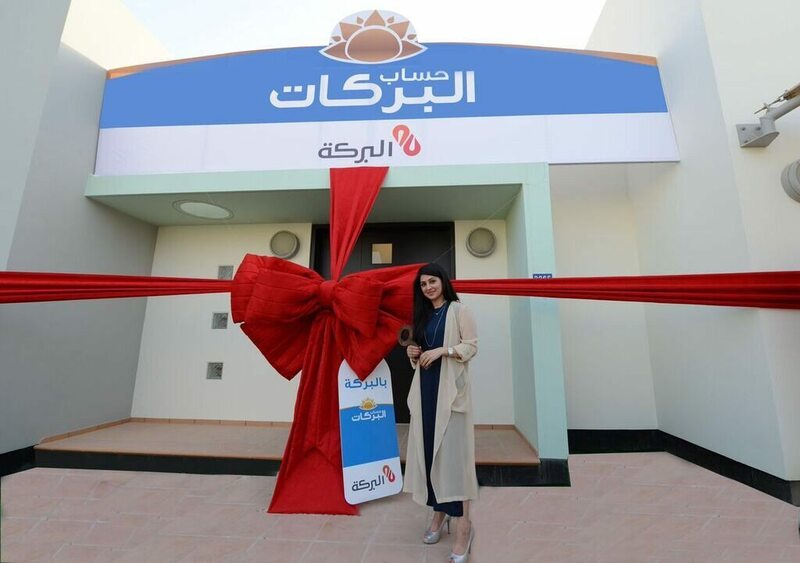 Al Baraka Islamic #Bank BSC (c) announced the name of the winner of the grand prize draw on “alBarakat” account which is a luxury villa in #Durrat Al #Bahrain. The winner of the grand prize is Miss Eman Faisal. 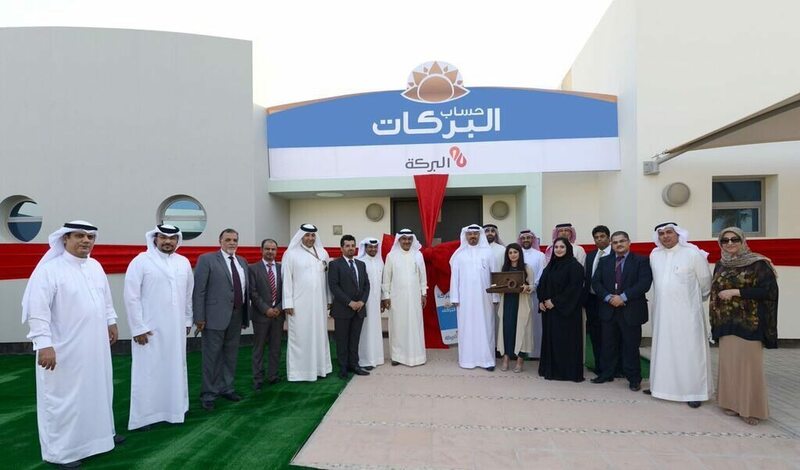 The Chief Executive Officer and Board Member of the Bank Mr. Mohamed Al Mutaweh contacted her personally to congratulate her winning this prize, and she was delivered the villa keys in a special ceremony held in Durrat Al Bahrain Resort for this purpose and was attended by the executive management of the bank. Miss Eman expressed her feelings when she heard that she won the grand prize in a telephone call, she was very happy and extremely surprised that she won the villa. Also she expressed her sincere thanks to the Bank and its officials on the valuable and incredible prizes allocated for alBarakat Account. The bank also announced the names of winners of quarterly and monthly draw, as Mr. Ahmed Alatawi won the quarterly award which is a Mercedes-Benz. Mr. Adel Amen also won the monthly prize which is a monthly salary of 555 BD for one year. This is in addition to the winners of the other cash prizes. It is worth mentioning that Al Baraka Islamic Bank has allocated a lot of prizes for the second year of “alBarakat” where the grand prize will be a cash prize of BD 200,000 and mid-year cash prize of 50,000 dinars, in addition to the quarter prizes of a Lexus GS-F sport cars model 2016 and many monthly cash prizes awaiting the customers of alBarakat account.